Excellence is one of our school values. 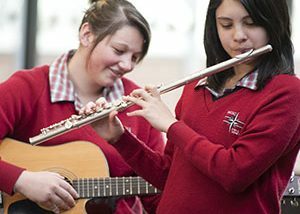 Our senior students consistently achieve high levels of success. All students have a real destination whether it is University, TAFE, apprenticeships or sustainable employment. 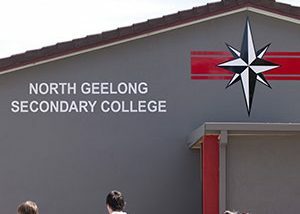 Students in Years 11 and 12 are presented with many different pathways and subjects to reach their academic, training and employment goals. 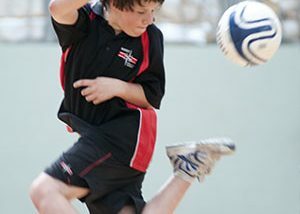 The diverse activities available to students across Years 11 and 12 complement our extensive and enriching curricular and co-curricular programs. 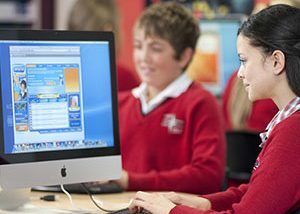 Technology is very prominent in our broad and innovative curriculum. 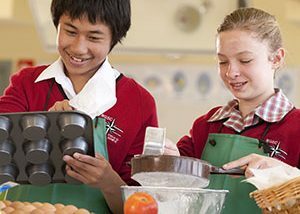 Students in Years 11 and 12 have the opportunity to choose the qualification which best suits their interests, whether it be VCE, VCAL or the study of VET subjects and SBATs. 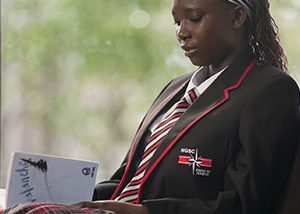 With a broad range of choices, the senior school curriculum assists young people to develop the skills that will allow them to transition from the school setting into universities, training and further education, apprenticeships or employment. The senior students are supported with state of the art technology, a study centre and a common room. 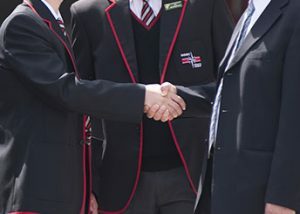 We are proud of our academic results in the Senior School, in particular, our VCE pass rates which have consistently been above the state average. We provide an excellent course counselling program through our experienced Pathways Team, ensuring all students who apply for a university placement, receive one.